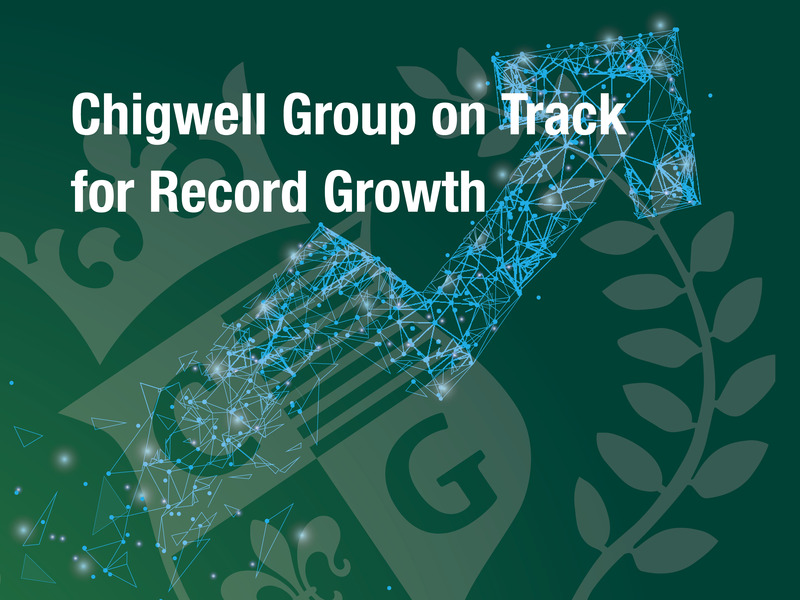 Despite the current economic uncertainty surrounding Brexit the first quarter of 2019 is shaping up to one of the strongest in Chigwell Group’s history. As the housing management organisation for the Stockwell Park Estate, SW9 manage the day-to-day housing services for around 1,500 homes on behalf of the landlord – their parent company, Network Homes. From April 2019 Chigwell Construction have been awarded the contract for the responsive repairs and maintenance and minor voids contract for Lot 3 SW6 & SW10 area. The duration of the work is for nine months with a possible three-month extension from April 2019 and worth £2.5m per annum. Metropolitan Thames Valley (formerly Metropolitan) provides housing at different levels of affordability for people living in London, the South East, East Midlands and East of England. They deliver care and support to customers with a wide range of needs, specialising in services for older people and for people with mental health issues and learning disabilities. They also deliver a wide range of shorter-term services which provide customers with intensive support. Chigwell Construction have signed a “Tier 2 General Building Contract” covering all Metropolitan Thames Valley’s building work. We have also signed a contract with Metworks, Metropolitans in house DLO to assist with their larger works.